A quick view of the most influential metrics in Point Venture. 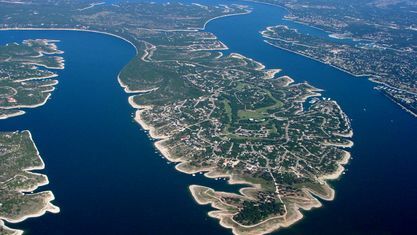 Point Venture is a village in western Travis County, Texas. The population was 800 as of the 2010 census. 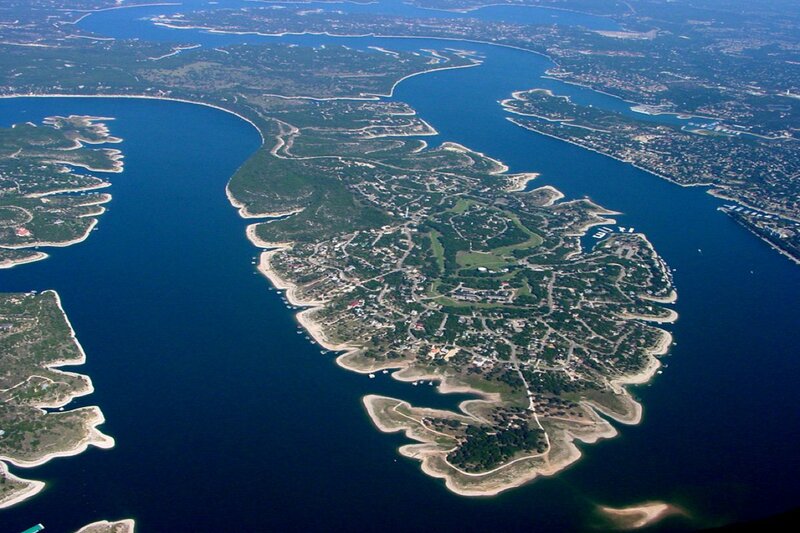 Located on the north bank of Lake Travis, Point Venture was a second home and family vacation destination, since the early 1970s. It has matured into a community of full time residents with over 150 children attending Lago Vista Schools. It features golfing, boating, lake access, and other amenities. Point Venture was incorporated in August 2000. View our selection of available properties in the Point Venture area. Check out the latest demographic information available for Point Venture. Get to know Point Venture better with our featured images and videos. Browse through the top rated businesses in the most popular categories Point Venture has to offer.